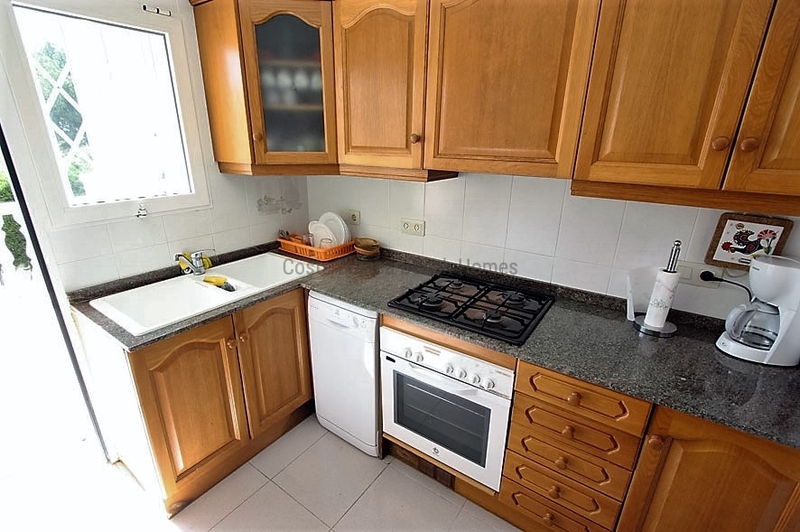 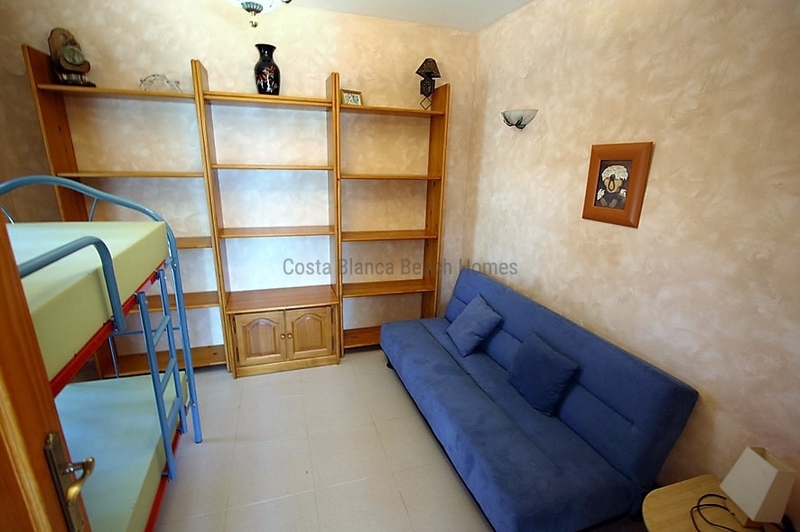 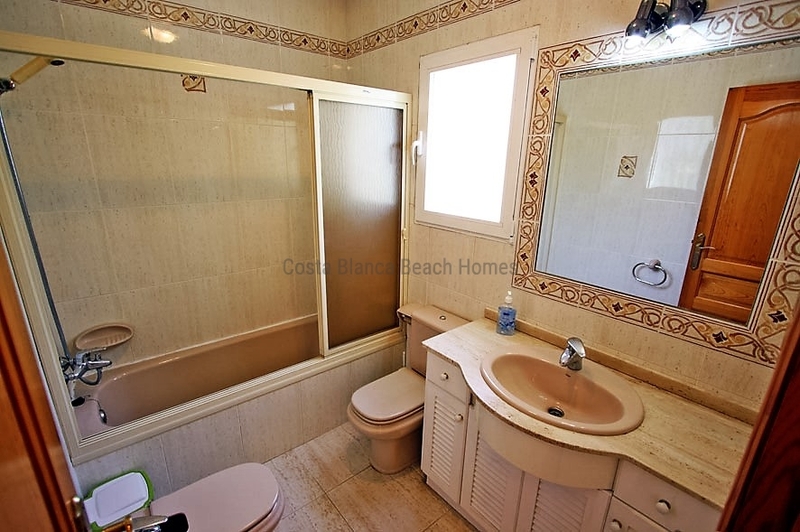 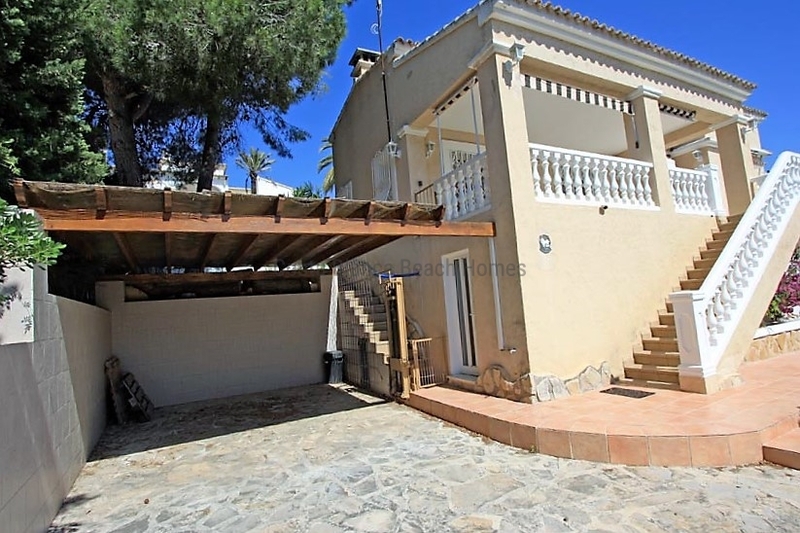 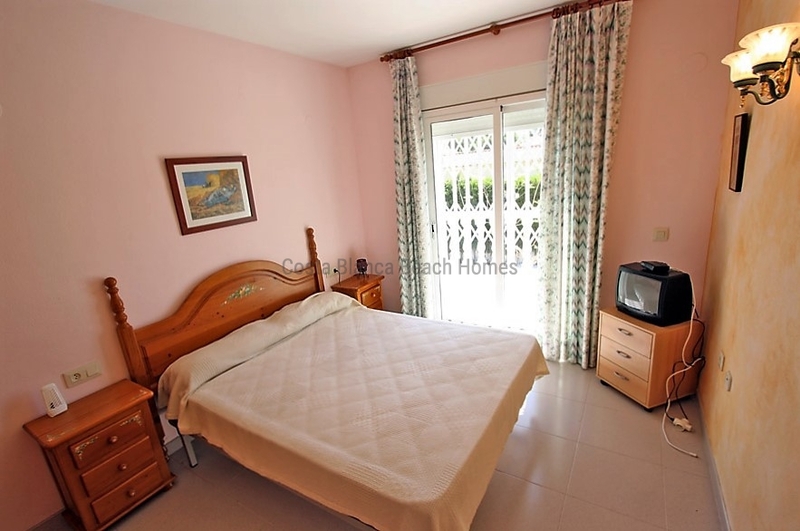 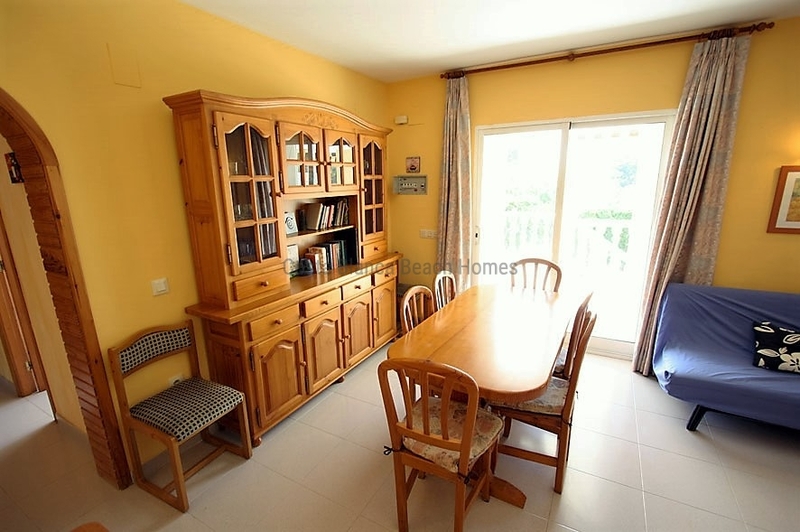 If you are looking for a property in a quiet residential area near the sea, this property is perfect. 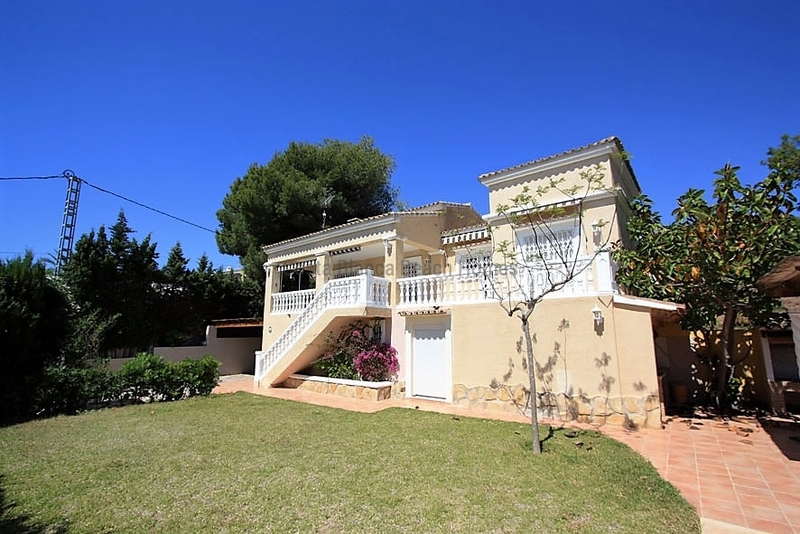 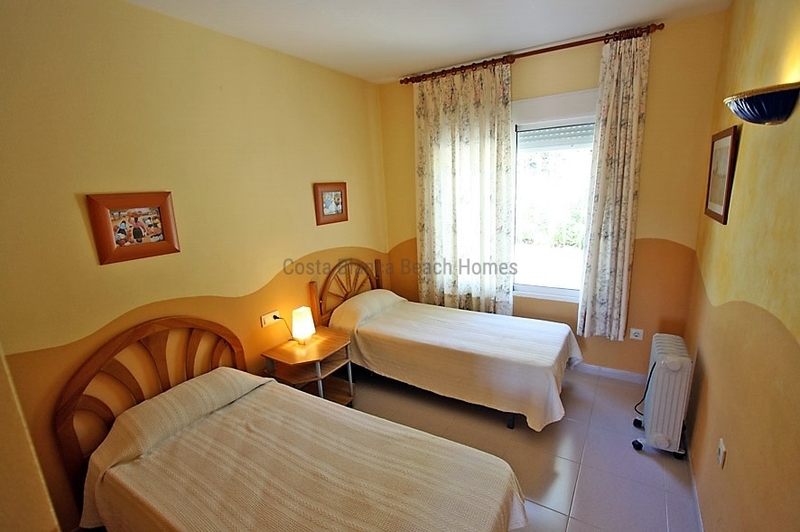 Located just 2km from the village of Moraira and 500m. 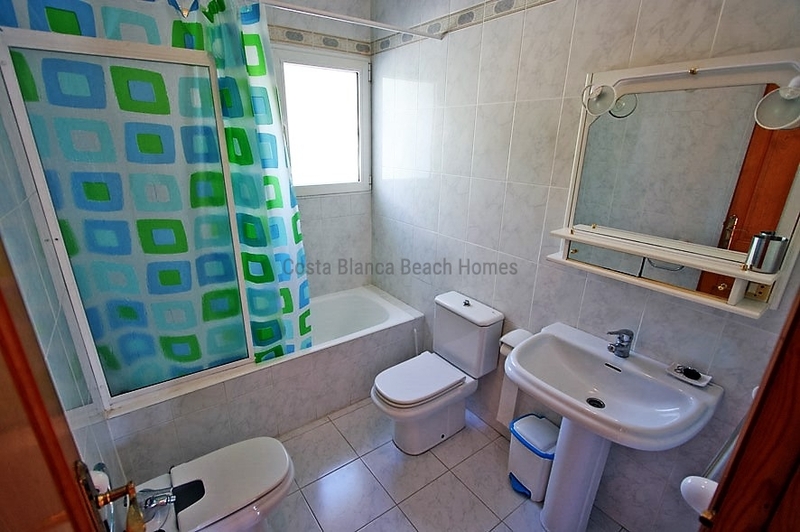 from Les Playetes beach and several restaurants, this villa has a guest apartment on the ground floor with a bedroom and a bathroom for your guests and a laundry area and storage. 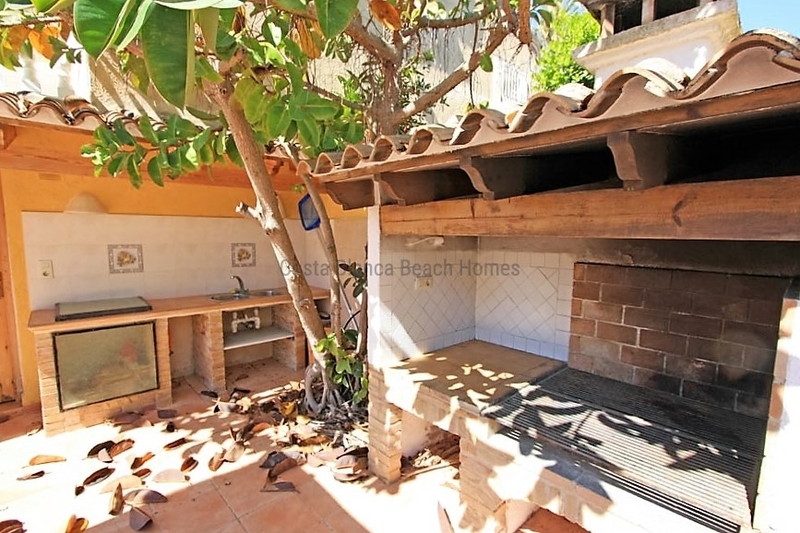 On the first floor is the main living area with 3 bedrooms, 2 bathrooms, kitchen and living room with fireplace with access to the terrace with partial sea views. 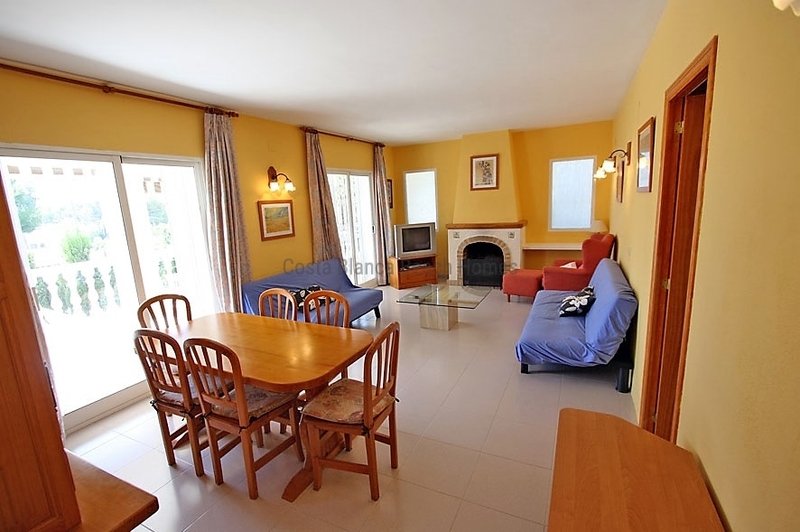 It is located on a large plot of 800m2 with private pool of 8 * 4, barbecue and parking. 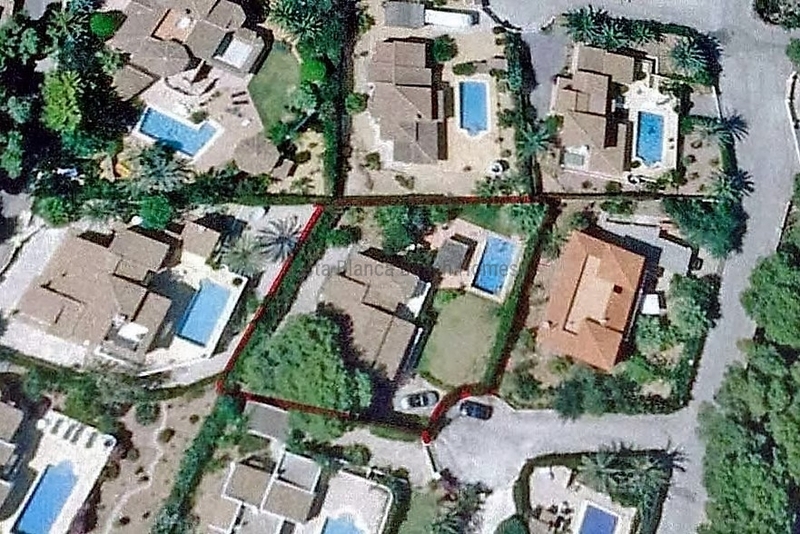 It is located in a cul de sac. 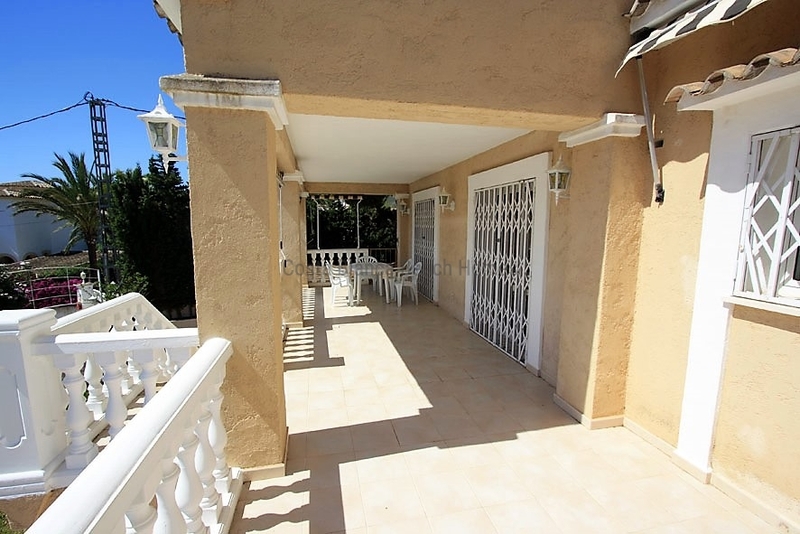 A quiet and pleasant place near everything!